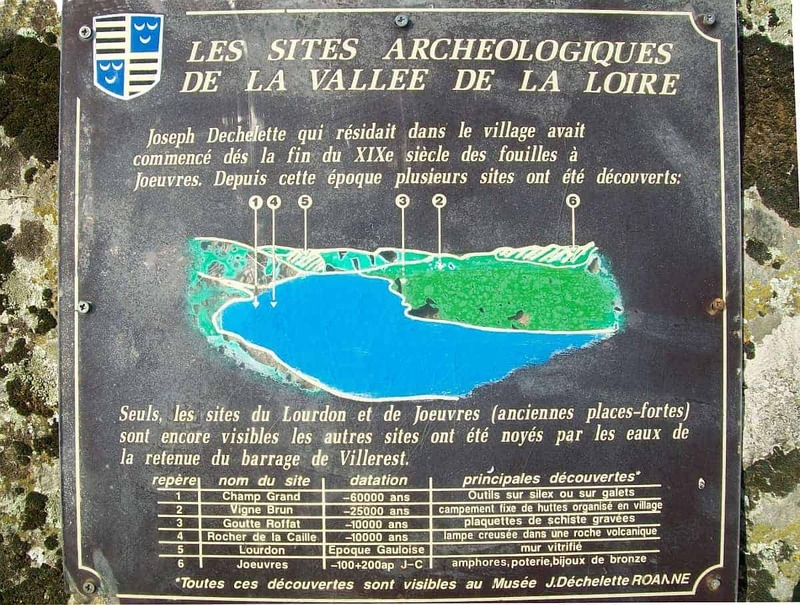 The human settlement in the Gorges de la Loire is old and dates back to prehistoric times. 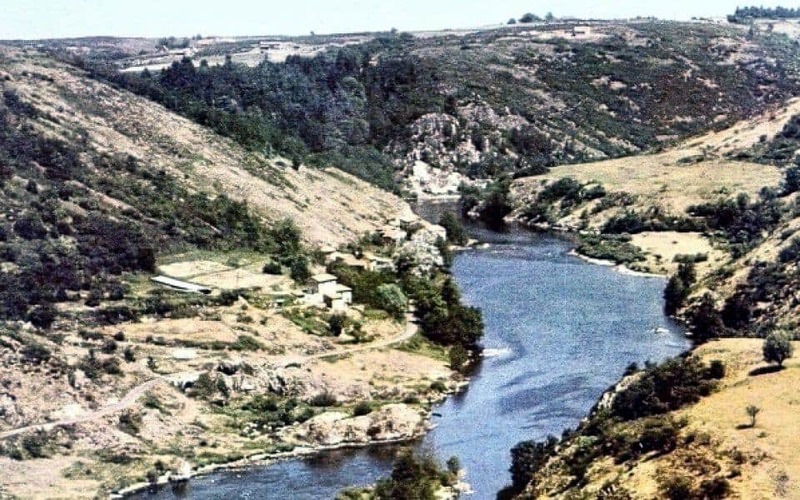 The assets of the riverside have naturally attracted Neanderthals: this place, strategic for hunting, was a crossing point for large herbivores living in those days such as reindeer, wild horses or bison. 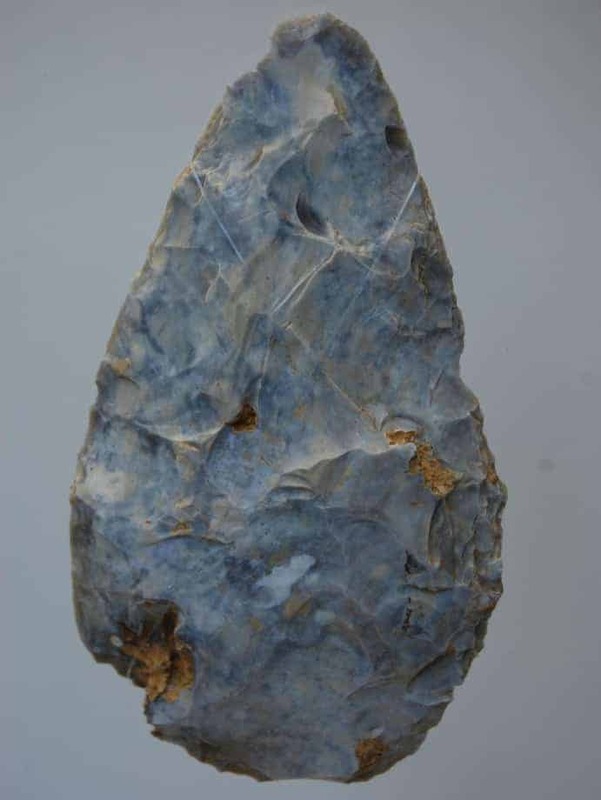 Dating back to the Middle Paleolithic (the age of cut stone), Champ Grand is one of the largest European sites with outdoor human occupations. 17 installations were identified and more than 90,000 flint pieces for the most part, but also in jasper, rock crystal, were discovered. 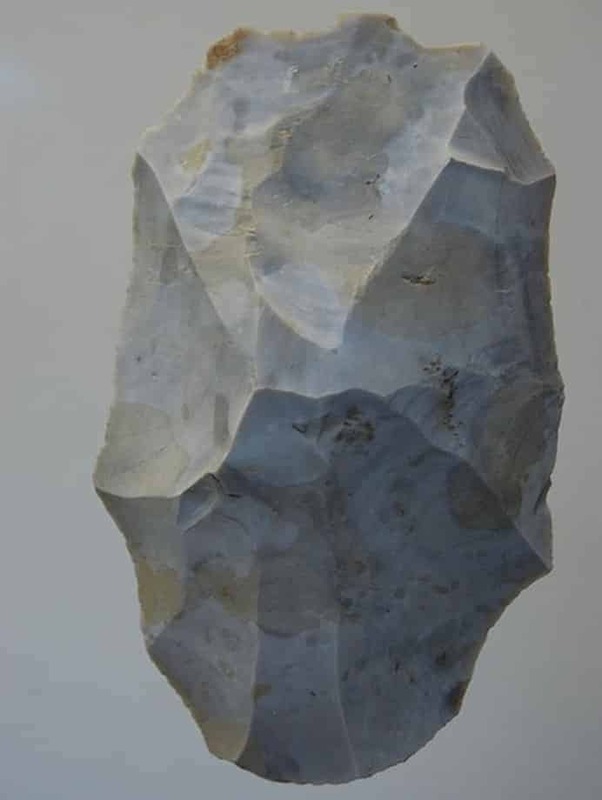 These are mostly lithic tools (from the Greek “lithos” stone) dating from the Mousterian (-300,000 to -30,000) that the Neandertal man made: spikes, scrapers to work skins, scrapers, small bifaces, splinters made according to a method of cutting up the stone called Levallois method. On this Upper Paleolithic site (Magdalenian period), movable art objects, flint tools and many engraved shale platelets, including an engraved horse were discovered in September 1981. 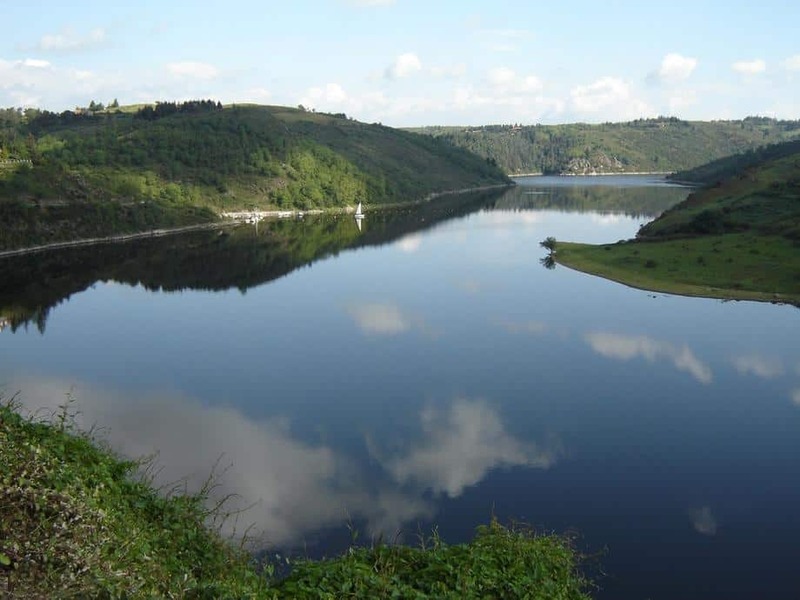 This site was severely damaged in December 2009 during earthworks carried out when the water reservoir was at its lowest level.